It’s every MMA fighter’s dream to fight for a UFC title, but for many that golden opportunity to prove that they are the best of the best will never materialize. 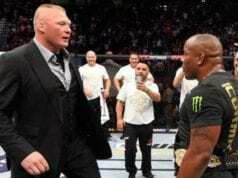 Those who do have usually run the gauntlet in the Octagon to reach that pivotal moment in their careers, gradually working their way of the ladder against increasingly challenging opposition, and in some extreme cases even racking up as many as eight or nine UFC wins in a row to prove their worth. On the other hand, over the years there have been a number of fighters who have bypassed that process altogether and been granted a title shot without having gone to the same lengths to prove themselves, often at the expense of far more deserving fighters. 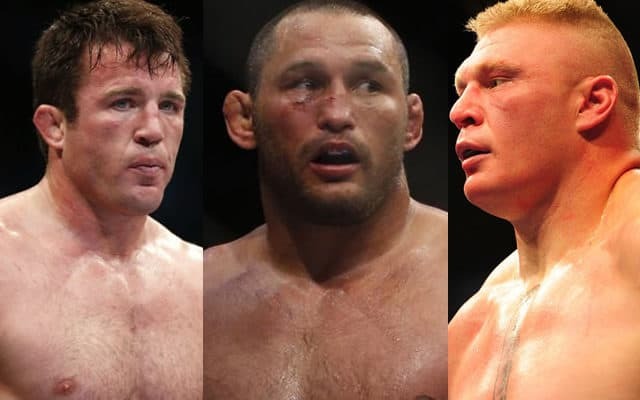 In this article we’ll take a closer look at 12 classic examples of fighters who were handed undeserved title shots in the UFC and explore the reasons why they were able to skip to the head of the queue. 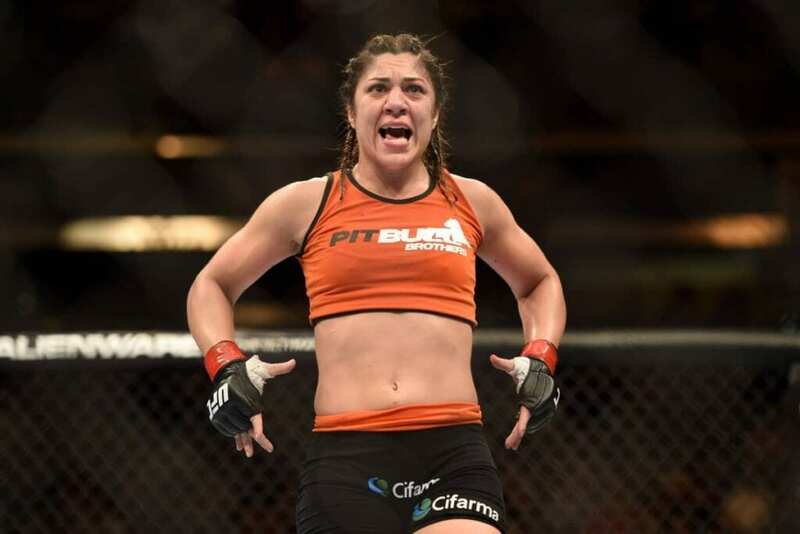 Brash Brazilian bantamweight Bethe Correia managed to trash-talk her way into an unwarranted title shot against Ronda Rousey in 2015. Correia’s 9-0 MMA record at the time flattered to deceive, with her three-fight winning streak in the Octagon having come against opponents with a combined UFC record of just 1-7. The key to Correia getting the title shot was the fact that she had begun to call out and taunt Rousey after her victories, with the added spice being that two of her Octagon wins were against members of Rousey’s own ‘Four Horsewomen’ fight team, Jessamyn Duke and Shayna Baszler. The fight still made no sense given that she was only ranked No.7 in the division at the time and had yet to face anyone remotely close to the top 10, but the UFC liked the hype the Brazilian had generated and booked the fight anyway. Correia instigated a nasty trash-talking campaign in the build-up to the bout at UFC 190, but was found out to have more bark than bite when Rousey knocked her out in just 34 seconds.